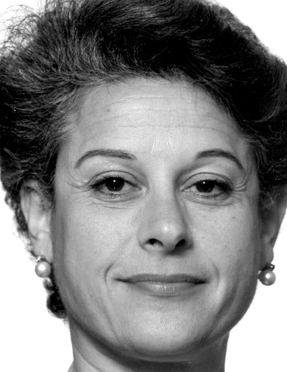 Simonetta Agnello Hornby was born in Palermo. She has practiced family law in London for many years, with a particular interest in the welfare of children. Her first novel, The Almond Picker, sold over 160,000 copies in Italy alone and was an international bestseller.